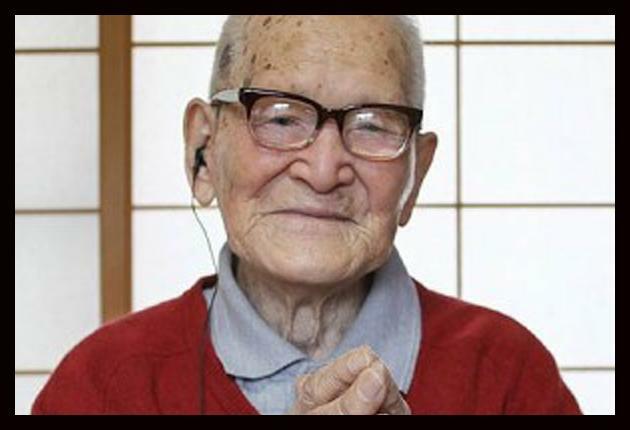 Jiroemon Kimura ( born in April 19, 1897) from Japan, is the last known man to live across three centuries. He is one of only 12 people alive today who were born in the 1890s, and the only man living to have been born in that decade. Comments for OLDEST MALE are now closed.